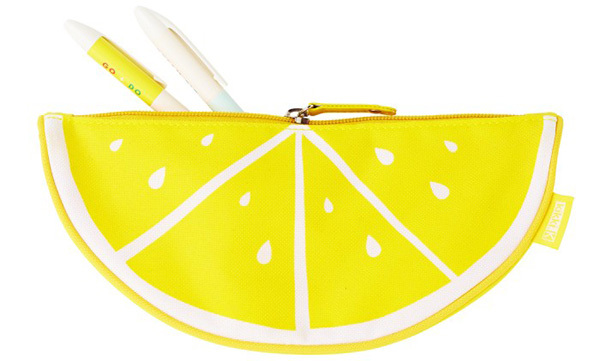 Back to School 2016 - stationery and pencil case pretties! Back to School 2016 – stationery and pencil case pretties! The highlight of heading back to school has to be unzipping a new pencil case to have its contents spill out over the desk in all of its brand new, shiny glory. Here we give you our favourites for long-lasting stationery staples and some pretty special pencil case extras! 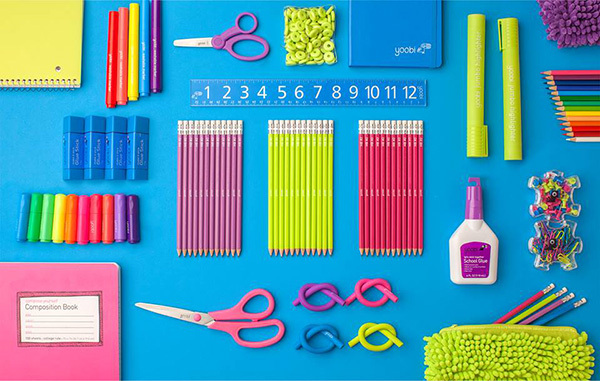 Yoobi is a fun, brightly coloured collection of stationery from pens, pencils, erasers and glue to desk accessories and pencil cases – all which will undoubtedly catch any youngster’s neon-loving eye. The good news keeps getting better here folks – Yoobi is exclusive to Officeworks stores, so you can get everything you need in the one place. Winning! 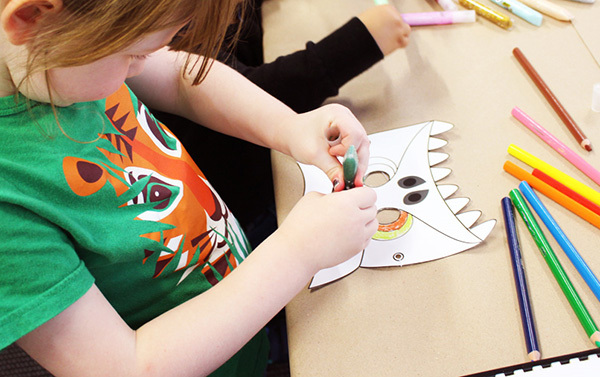 You can’t beat Target value for money – for kids who love getting busy with the sketch pad, be sure to check out this pack of 50 Hunter Studio Pencils in a metal storage tin – an absolute steal at just $10. 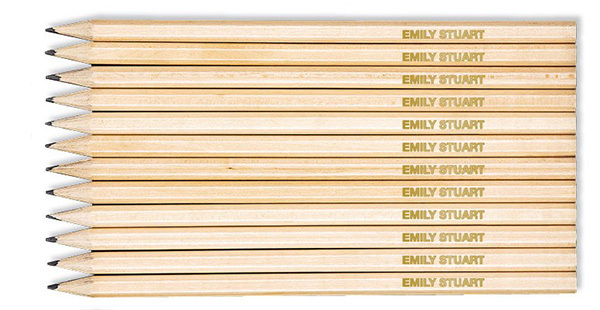 Take the pain out of writing on fiddly, round pencils by ordering personalised ones (cue angels singing). Identity Direct has your back on all your personalised stationery needs and a pack of 12 personalised lead pencils will set you back just $7.95. 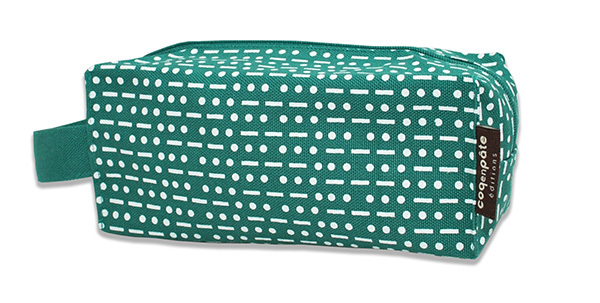 Pencil cases don’t get much cuter than French brand Coq en Pate. 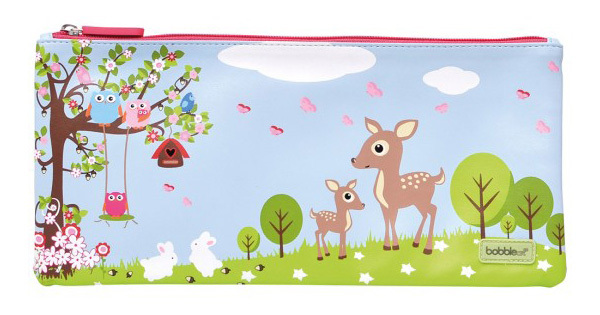 Experience tells me kids are going to want nothing but boring pencil cases when they’re older, so the cuter the better when they’re younger! You can find the Panda and this rectangular pencil case, pictured top and above, $19, plus a stack of others just as darling at Little Frenchy. 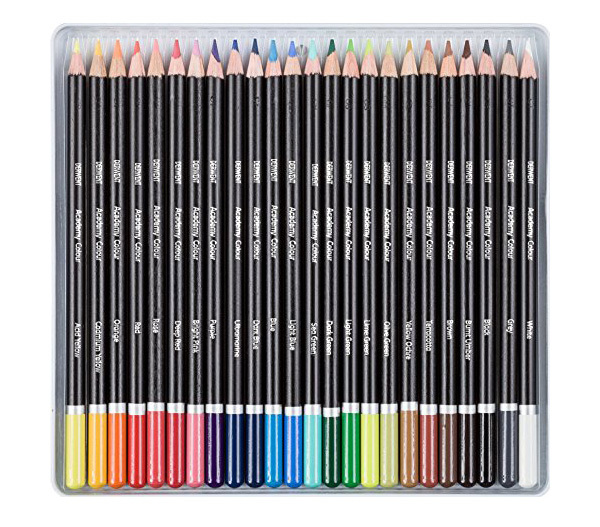 Older kids embarking on art classes will love the quality of Derwent pencils. Quality wooden barrels and superb pigments make for outstanding colouring and blending and they’re not as pricey as you may think – prices start at just $10.50 from Big W.
We love the sweet pencil cases Bobble Art has to offer and we all agree this Bobble Art Woodland Pencil Case, $19.95 makes for a cute addition to any young student’s backpack! 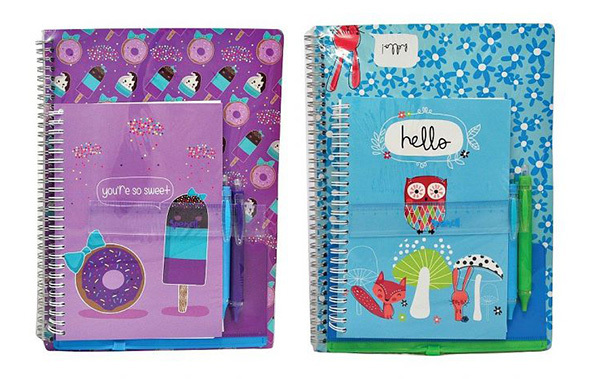 A hit with kids and adults alike, Crayola never disappoint with their ever expanding collection of fun stationery. Fancy Nancy Tri-Coloured Markers are destined to be shared with classmates and you can never go wrong with Crayola basics – even their staple pencils include a bounty of beautiful shades! There’s a treasure trove of stationery goodness to be discovered from the good folk at Spencil. Notebooks, book covers, pens, pencils and accessories galore can be found here in all manner of funky and bright designs, not to mention their life changing book covers. A household favourite, BIC has an awesome kids stationery range. 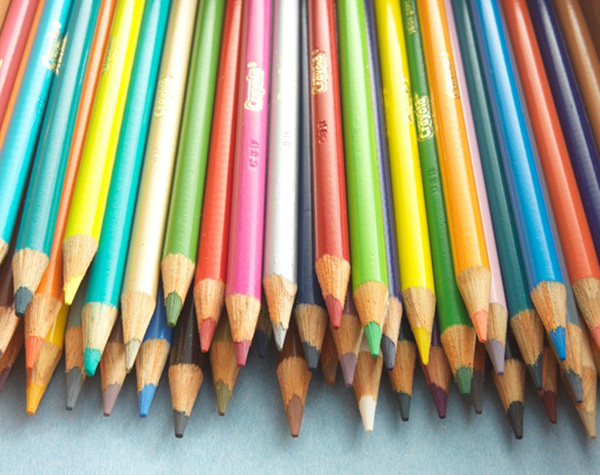 For younger children, thick set crayons, markers and pencils are easier to learn to hold and control, while older kids can enjoy a bounty of brightly coloured goods from coloured pens, pencils and fine tip markers plus the famous Four Colour pen! Don’t be quick to dismiss Kikki-K as having gear for only stationery loving adults, for they have a fantastic range of pens, lead pencils and markers suitable for kids too. A quick hunt around the store will also reveal super cute novelty erasers and pencil cases (pictured above and below) too! Looking for a little gift for your cherub heading back to school? 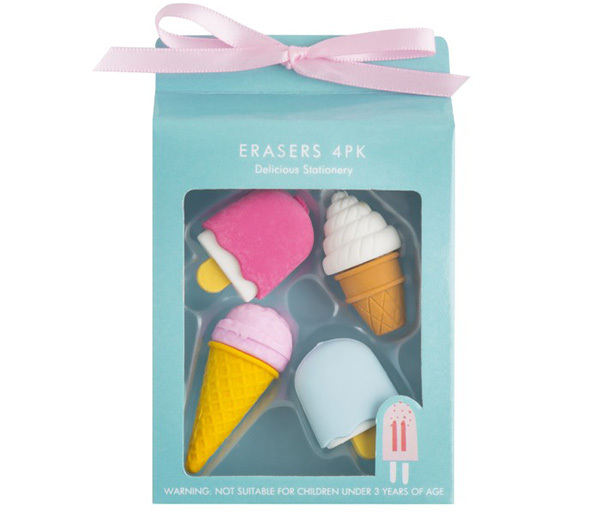 Novelty erasers are a fun and useful addition to the stationery pack – my pick of the bunch? 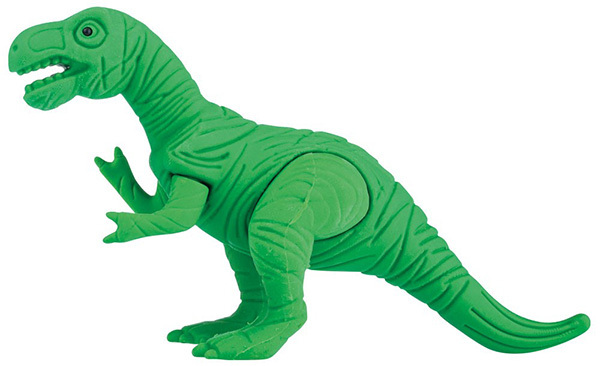 I have two – the Kikki-K icecreams pictured above and this not too-cool-for-school Giant T-Rex Dinosaur Eraser ($6.95) from Bobble Art, which pulls apart, just like a puzzle.